Outstanding three bed home in a great location, surrounded by approx. 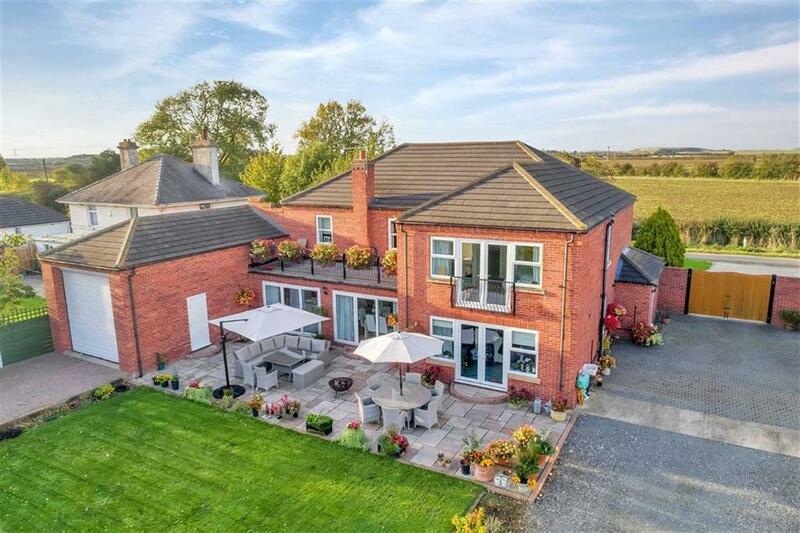 an acre of landscaped grounds, with a detached garage. For sale with Mallard via OnTheMarket.com. See more pictures and details about this property. 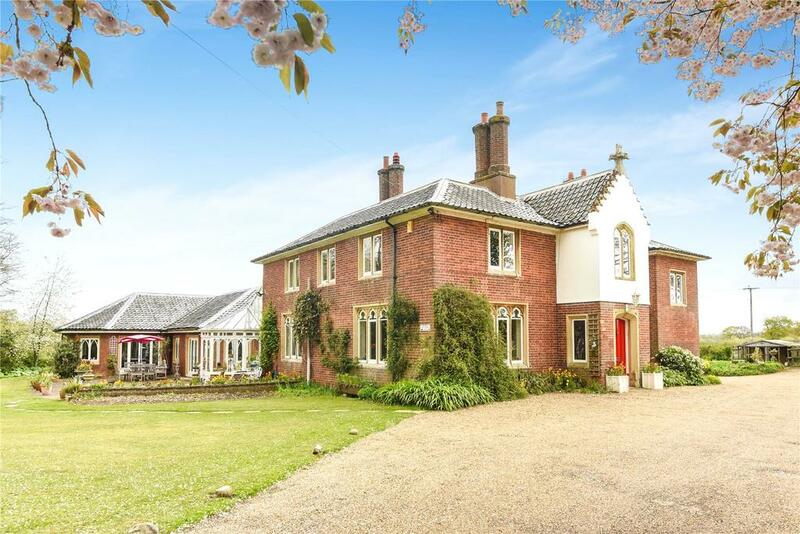 Exceptional four bed country house, wonderful period features, approx. 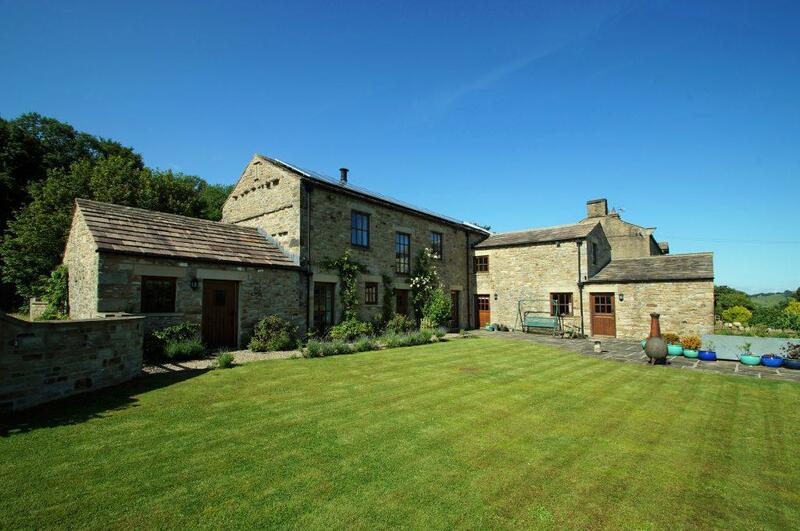 1 acre, two storey barn/garage and beautiful gardens. EPC E.
Attractive Grade II listed building, formerly a coach house with a private courtyard and garden in a secluded position. 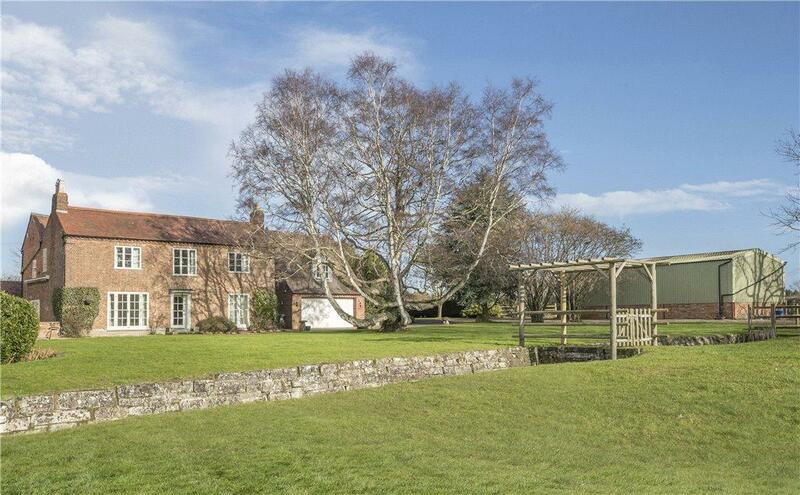 A private, secluded and exceptionally peaceful country house. 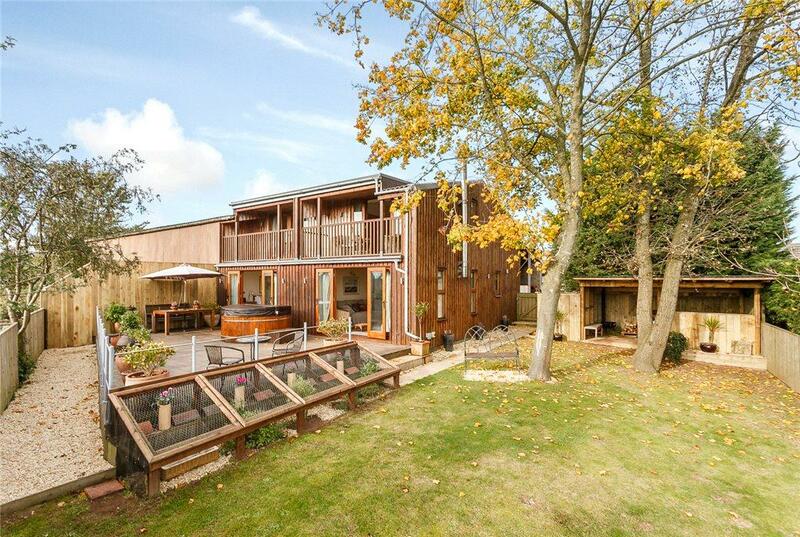 Contemporary and spacious barn conversion, three double bedrooms and open plan living space. South facing garden and fine views. 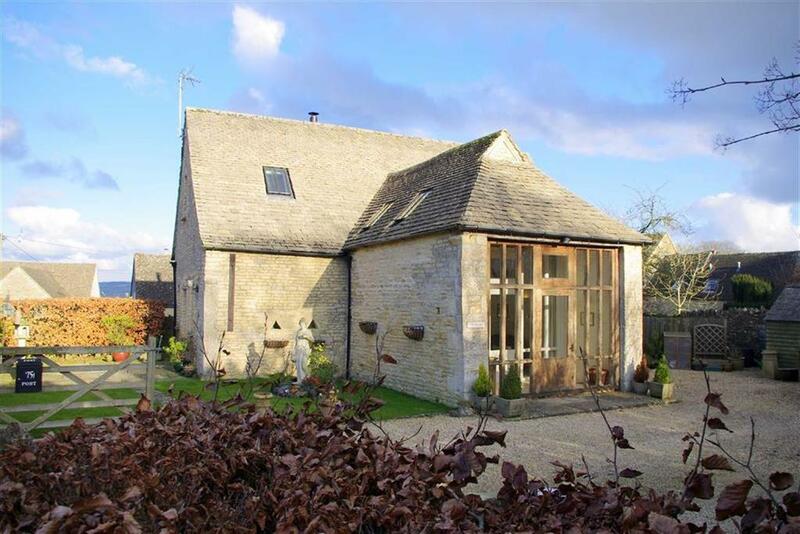 A beautifully appointed detached Grade II listed Cotswold stone barn, set in the heart of a peaceful and popular village. For sale with Tayler & Fletcher via OnTheMarket.com. See more pictures and details about this property. An attractive four bedroom detached house set on a plot of 2.15 acres in this secluded position on the outskirts of Otford. 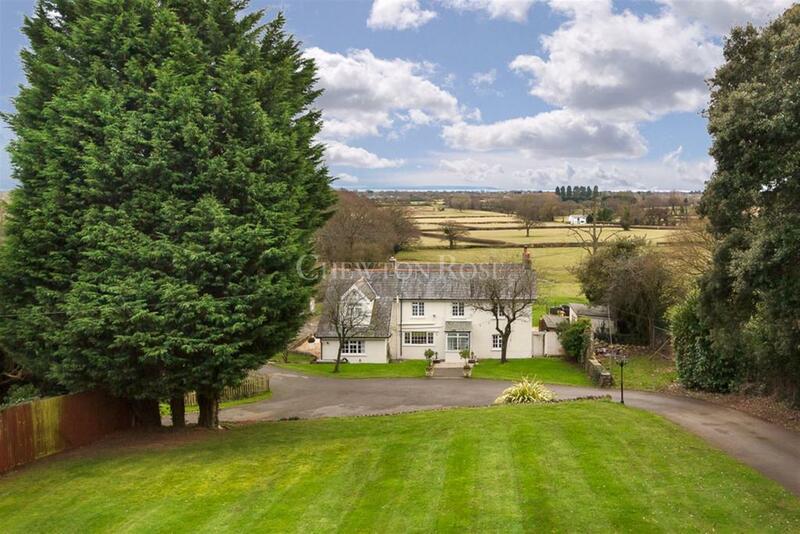 From the beautiful Old Rectory there are views out across the picturesque countryside, as far as the Bristol Channel in the distance. 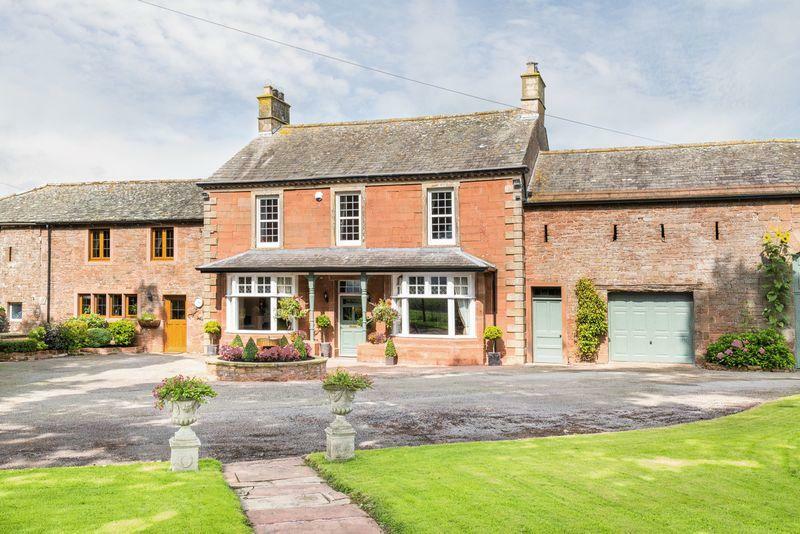 An impressive old rectory sitting in its grounds with generous family accommodation and a self-contained flat with own access. For sale with Strutt and Parker via OnTheMarket.com. See more pictures and details about this property. 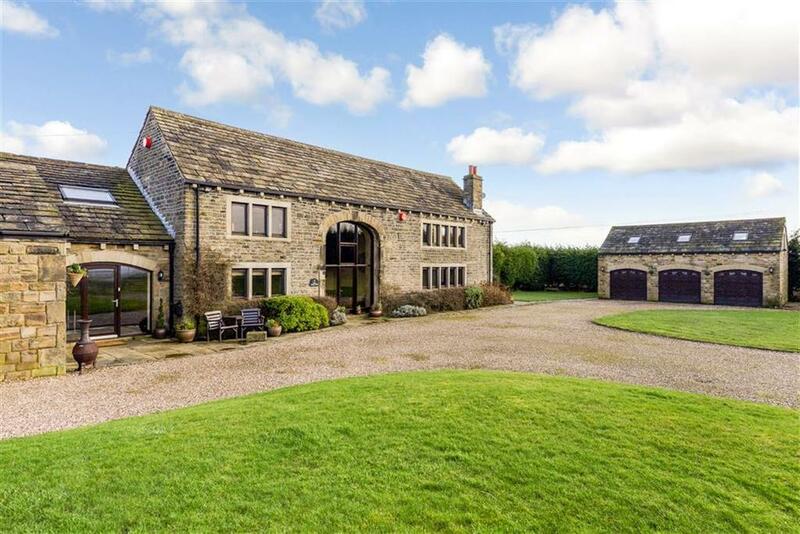 An immaculately presented five bed barn conversion, with garaging and gardens overlooking stunning views over Bishopdale. 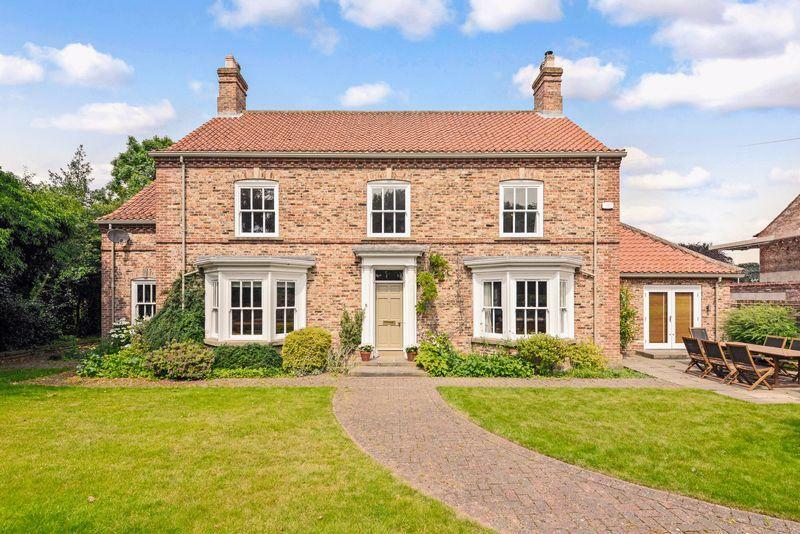 Attractive, double fronted family house of generous proportions (4144 sq ft) in a popular village between York and Harrogate. 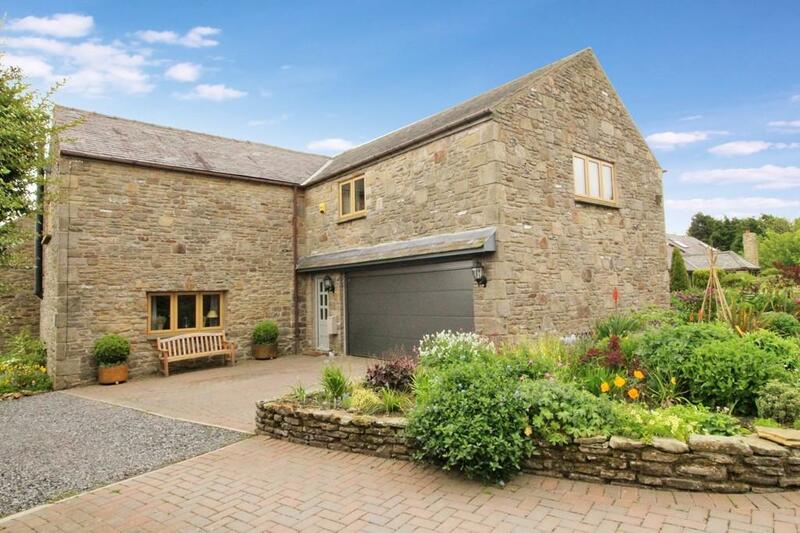 A unique four bedroom stone and slate built converted barn, located in the heart of the village with double garage and gardens. 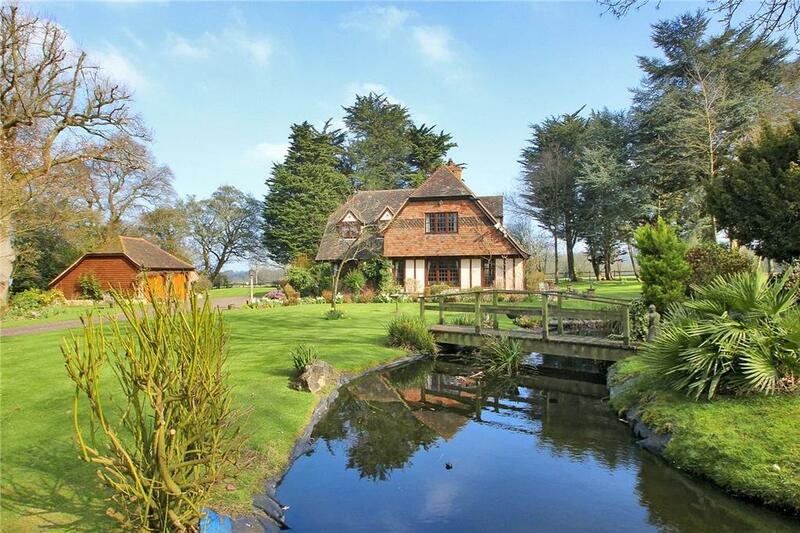 Country dwelling set in open countryside, nestling in grounds of 22 acres, range of outbuildings, woodlands and lakes. Parkland splendour with unique dwelling and great potential. Templecombe House occupies a very special setting on an elevated site with a parkland setting with some tremendous and extensive views to the south-west towards the River Thames and Wargrave. The site also affords complete privacy. 14th Century Welsh farmhouse with three bed annexe, two bed Granary. Approx. 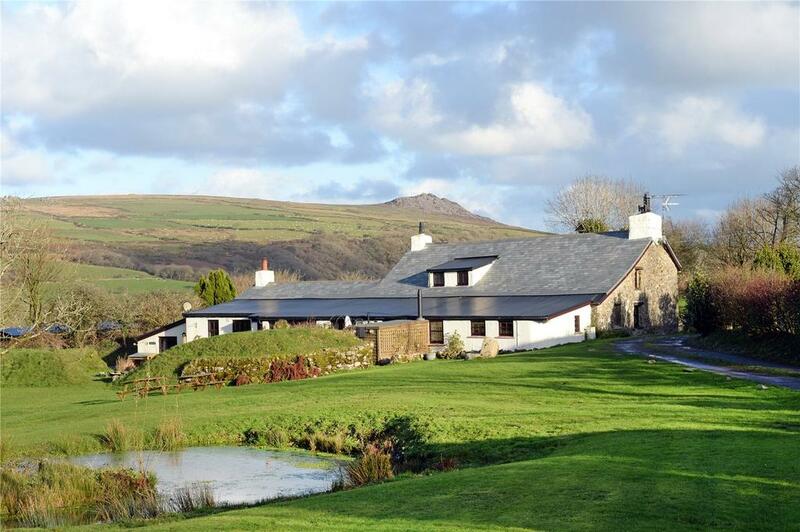 5 acres, set in the Pembrokeshire Coast National Park. For sale with Fine & Country (FBM) via OnTheMarket.com. See more pictures and details about this property. 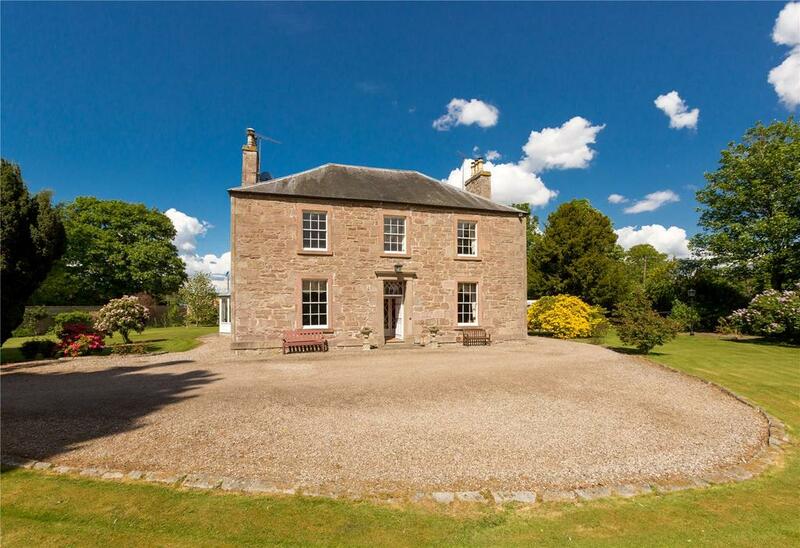 A beautiful Georgian house set in a private garden close to the centre of Perth. A handsome Listed Grade II period farmhouse, located in a beautifully secluded setting in the popular village of Climping, within half a mile of the beach. 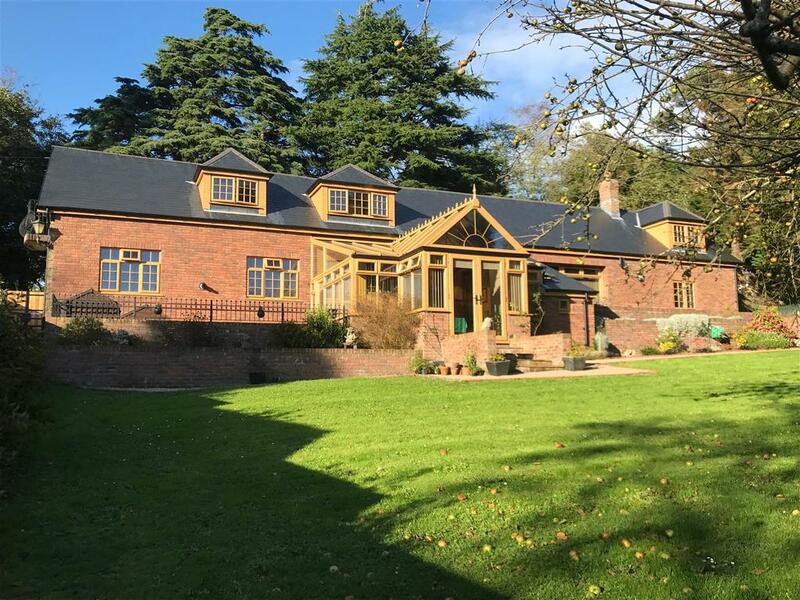 Five bed character Victorian barn conversion. 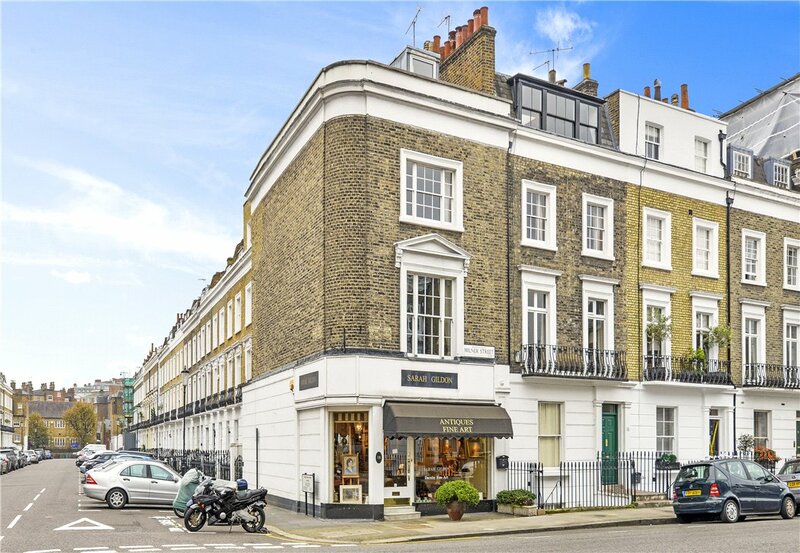 Three receptions, four bathrooms, with stunning views in sought-after village. For sale with Simon Blyth via OnTheMarket.com. See more pictures and details about this property. 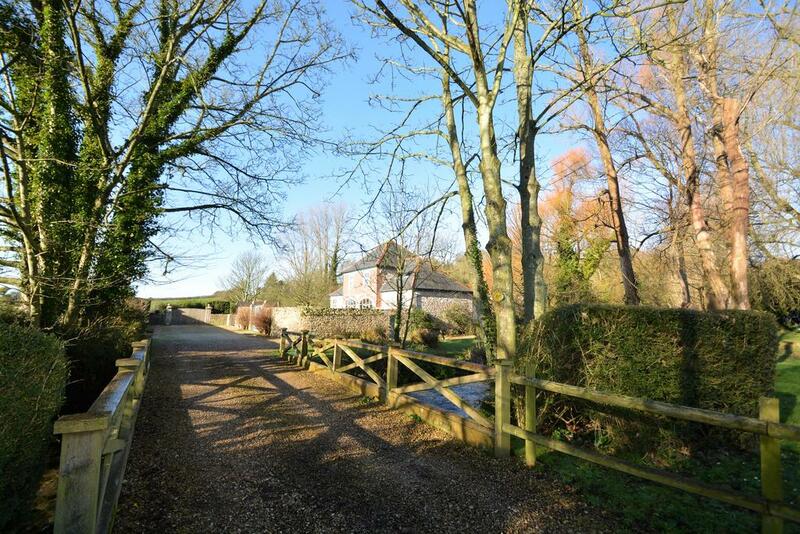 A beautiful five bedroom farmhouse with outbuildings, fields, a paddock and lake with island. Over 10 acres. For sale with Hayman-Joyce via OnTheMarket.com. See more pictures and details about this property. 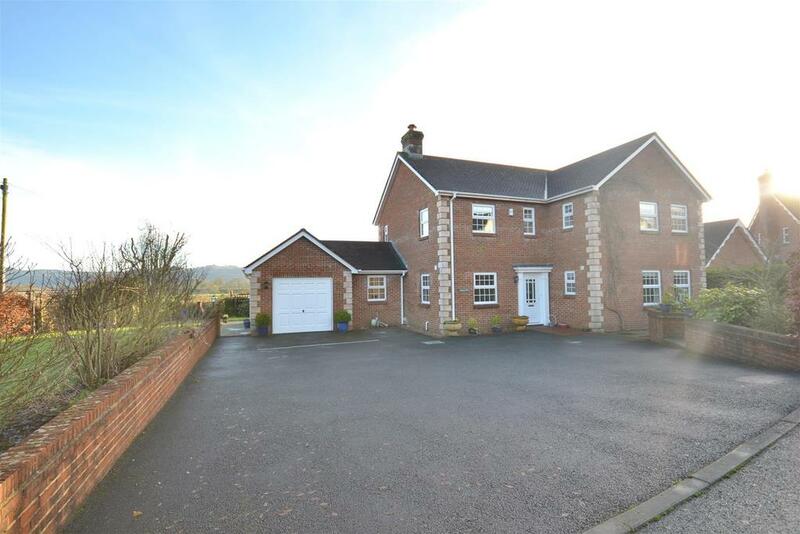 Well-presented four bed detached family home situated on the outskirts of Nantgaredig, with views spanning over the Towy Valley.